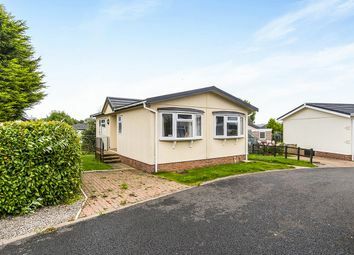 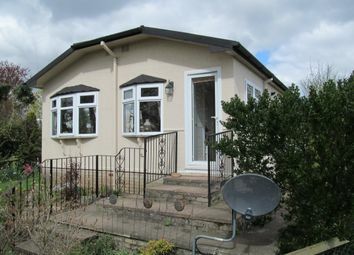 2 Bedroom park home having Gas Central Heating and Double Glazing for the over 50s. 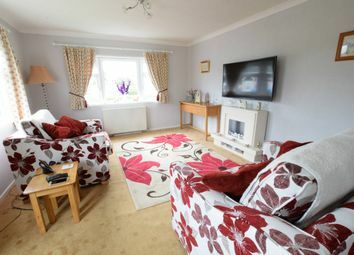 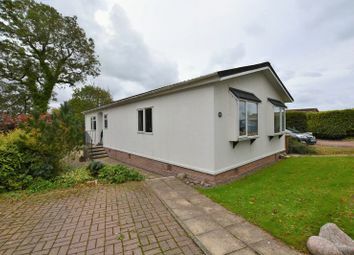 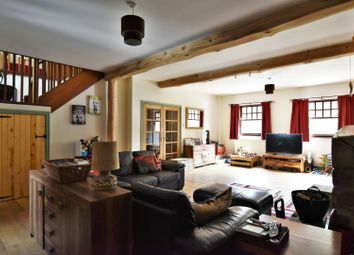 The property has an open plan breakfast kitchen with fitted appliances, gardens, parking Bay and Garden Storage Shed. 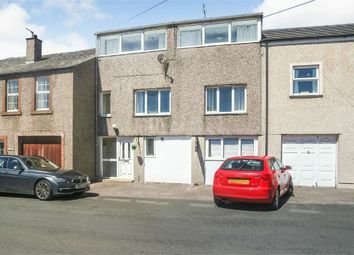 A 2 Bedroomed Ground floor flat having Double Glazing and Partial Electric Heating. 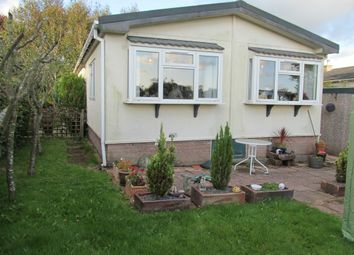 The property has Good Outside space to include Patio Garden/Drying Area and Off road Parking Space. 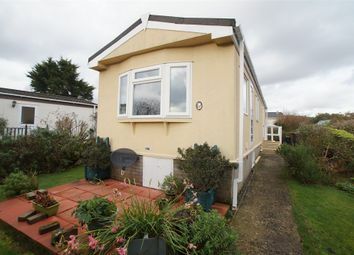 Being offered for sale with no onward chain. 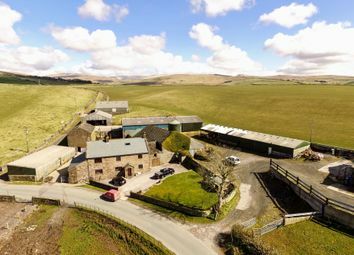 EPC grade D.
An excellent renovated and modernised farmhouse with the option to purchase traditional and modern farm buildings and up to 130 acres of agricultural land. 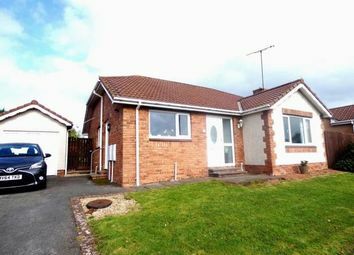 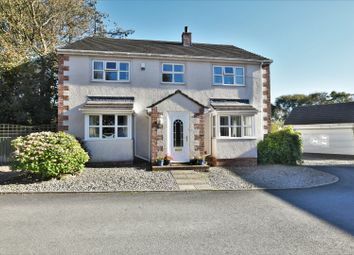 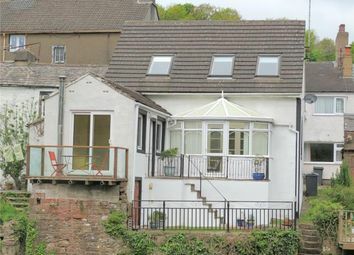 The property is open to offers to suit individual requirements. 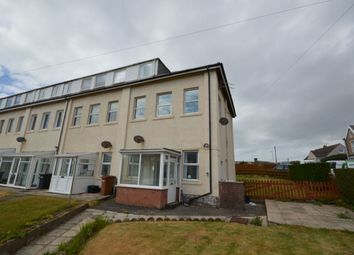 A Second Floor Flat having Electric Heating and Double Glazing. 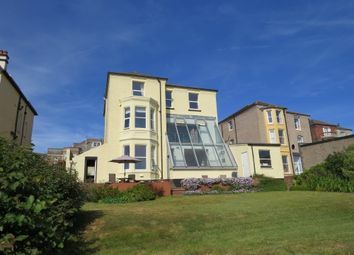 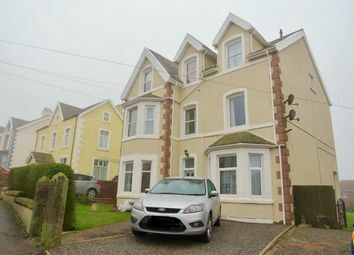 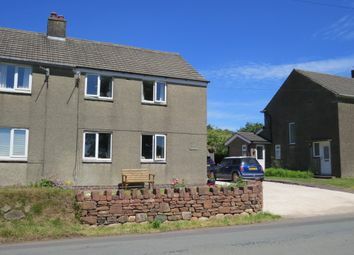 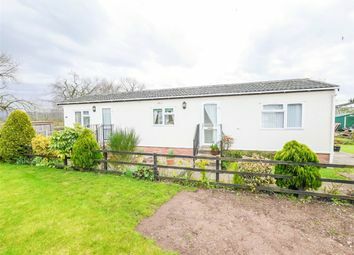 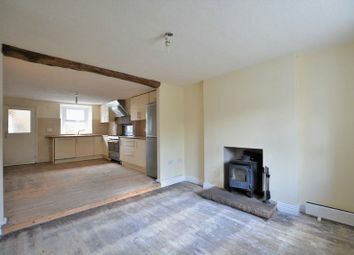 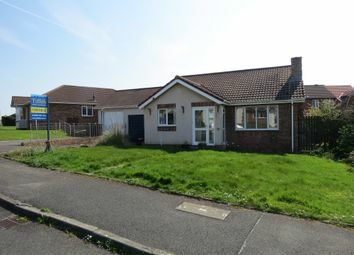 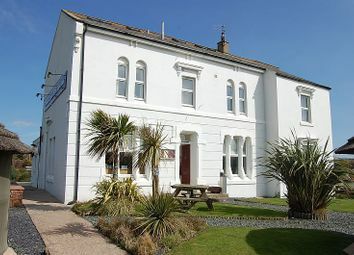 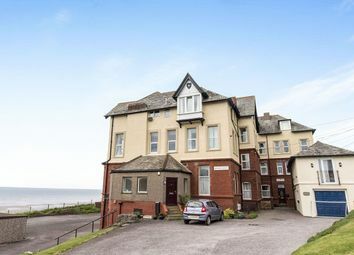 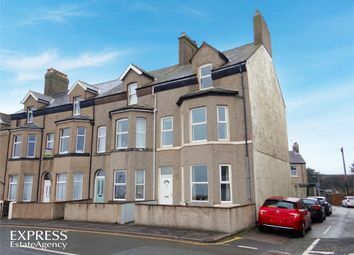 The property is currently tenanted and would make an ideal buy to let property. 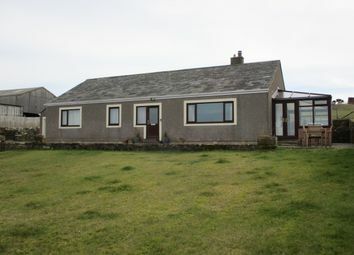 A copy of the EPC will be available on request. 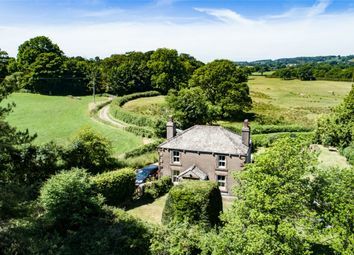 EPC Grade E.
Zoopla is one of the UK's leading property portals, helping you to find property for sale and to rent and make smarter decisions when buying and renting homes in the UK. 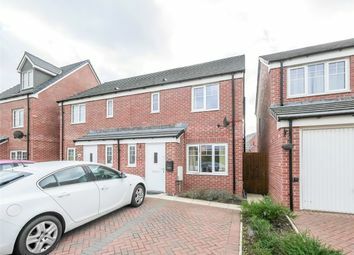 Discover information on homes in CA20 by researching CA20 property values, CA20 house prices paid, our CA20 property market overview and find CA20 agents.